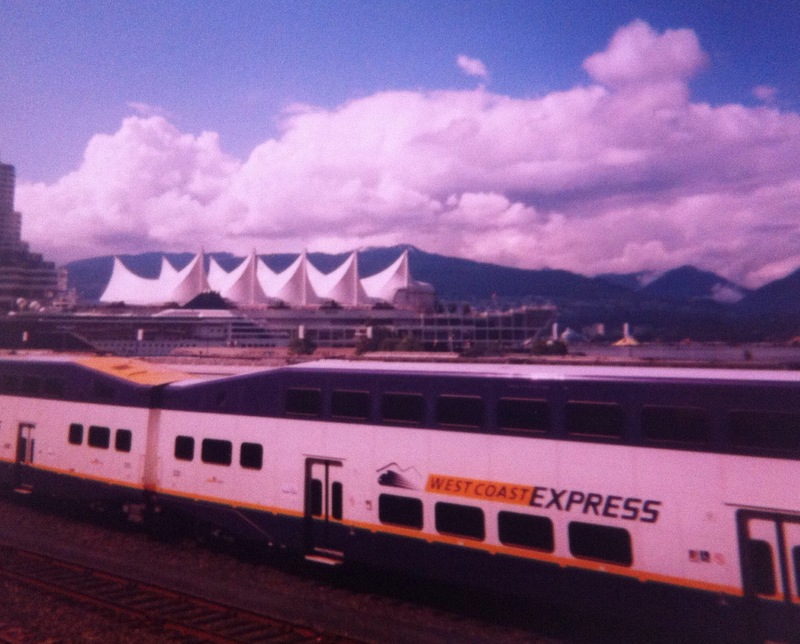 Vancouver, British Columbia & Seattle: A long long time ago! It was my first time on a plane, at almost 20 years old, a 15 hour trip to Vancouver via Frankfurt. This was old you may think to fly for the first time, and yes it probably is for most people. Being part of a 5 sibling family, holidays outside of England or Wales was never an option growing up, but we enjoyed them all none the less. I could have opted for a short ‘hop’ over the English channel for my first flight but no not me. When my University friend Sue a few months earlier had suggested Vancouver for a summer break I’d said ‘Yes, let’s do it’ before I had even thought about it. This trip was to be the start of my love of travelling. I had left the country once before, the year earlier, on a boat trip to Amsterdam but his was the first real overseas trip for me. 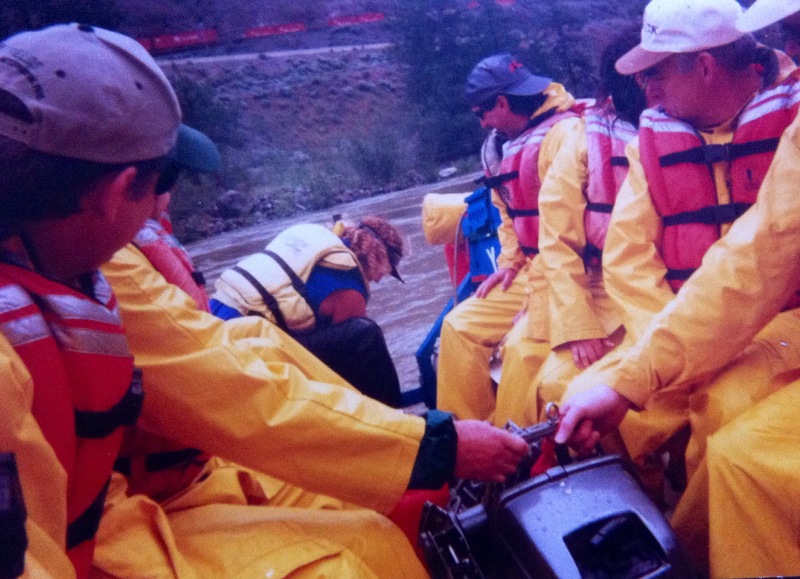 This blog may be a bit sketchier than previous ones written, as although I’ve told many a tale about this trip, this is the first time I’ve written about it some 16 years later! I’ll give it a good go though and I have some original scanned photographs to accompany it (remember, this trip was long before I-Phones/I-Pads or any kind of mobile phone even existed in my life!). Sues mum used to live in Vancouver and our base was with one of her friends in Burnaby, situated around 8 miles east of Vancouver city. The Wezinski family had a daughter and son similar ages to ourselves and they were so hospitable. Staying with locals I have learnt over the years of travelling gives you a real insight into real local life rather than the life of just another tourist. 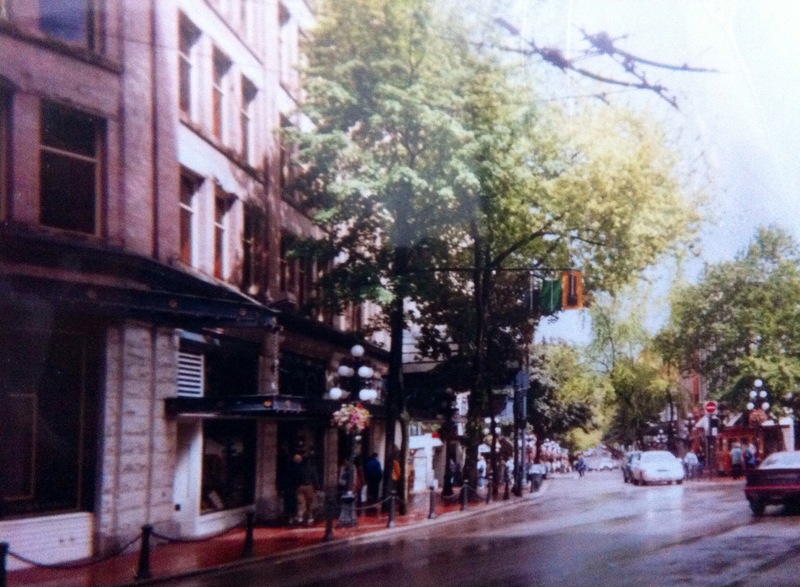 I loved Vancouver city, it was fairly cosmopolitan even back then, and the people were so friendly. The atmosphere of the city reminded me a little bit of my home city Manchester, although the backdrop here were the Rocky Mountains rather than the Pennines. 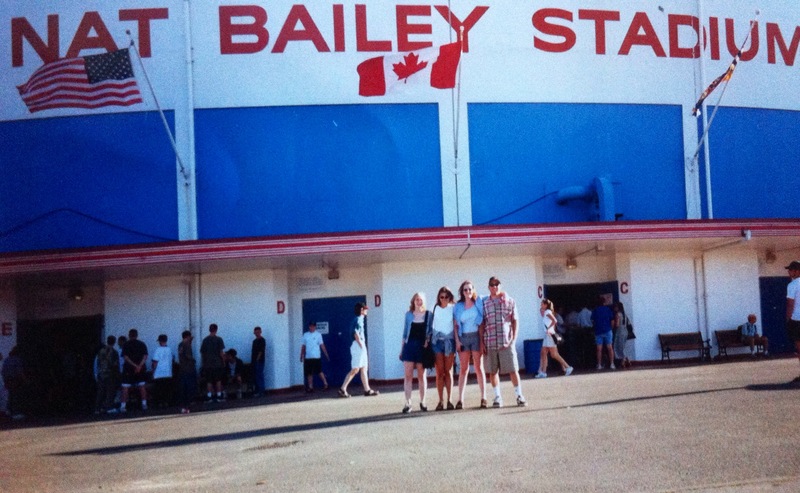 I experienced a few ‘first’ things on visits to the city including my first Baseball game, my first Subway sandwich, my first music Festival, my first taste of Maple syrup, and last but not least my first Canada Day! 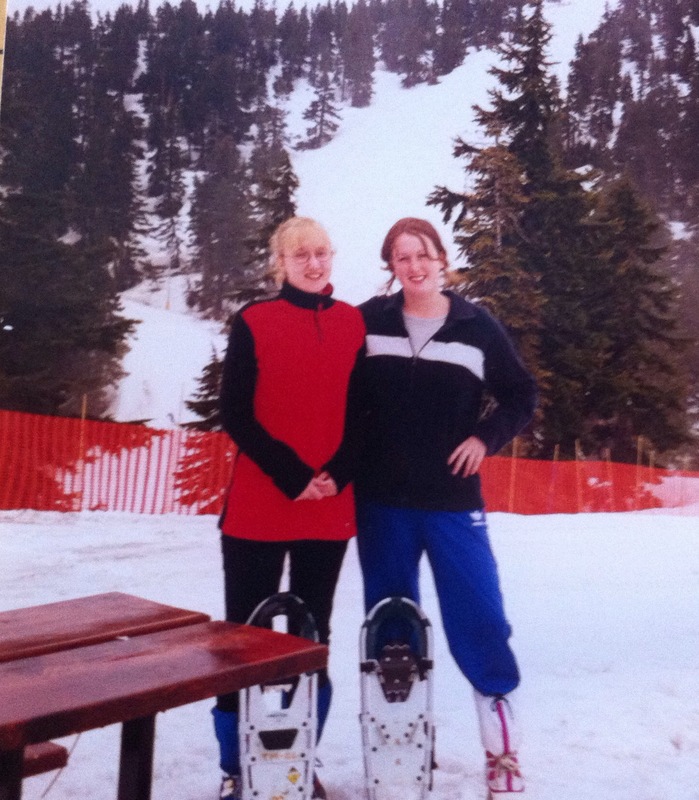 The infamous ski-resort was around a 2 hour drive from Burnaby. The views were simply amazing on the drive up there, which took us along the Route 99 costal road, past Cypress and Brackendale Eagles Provincial Parks. We were completely surrounded by giant pine trees for a fair few miles of this journey. The Wezinski family had friends who owned a beautiful log cabin up there so we were fortunate to have free accommodation for the long weekend. 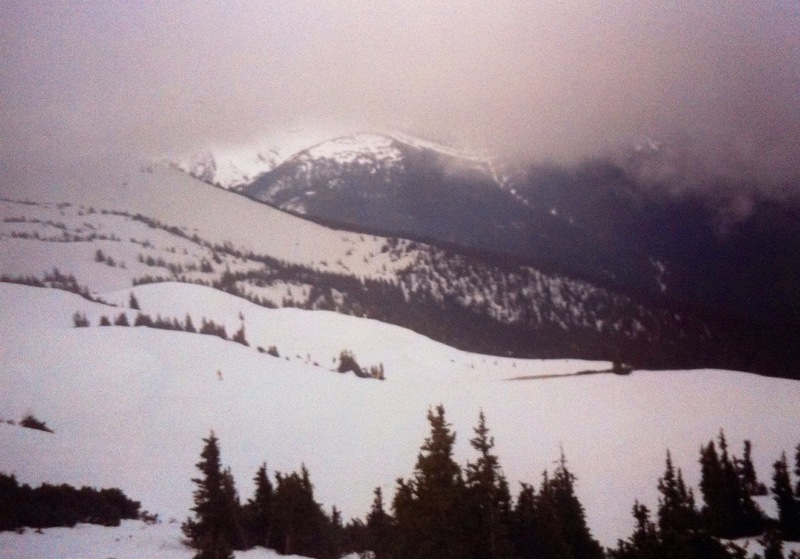 Although it was a mild summer, there was a fair bit of snow still at the top of the mountain peaks. Skiing lessons weren’t on offer so we went snow-shoeing instead. This was brilliant and good fun, despite falling over several times! 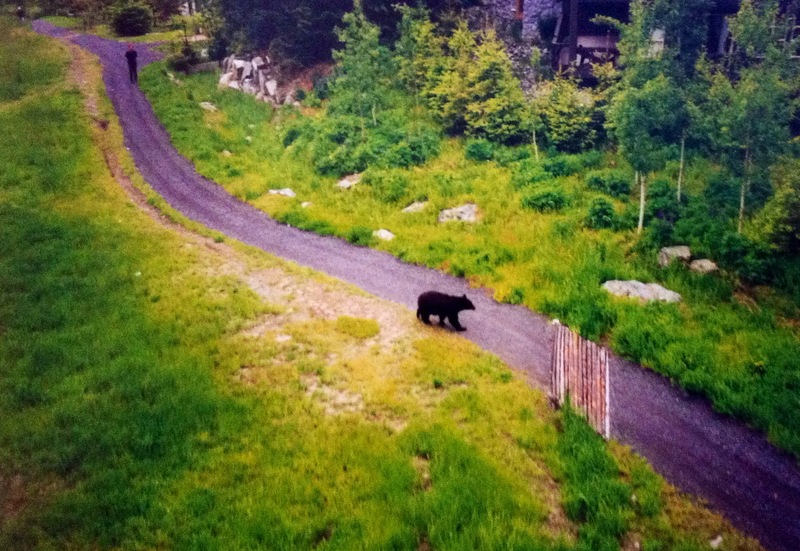 On our way down we encountered a grizzly bear, although fortunately for us we were safe in our cable car with the bear about 20 metres below! You cannot miss a trip to the Rockies if you’re visiting British Columbia. 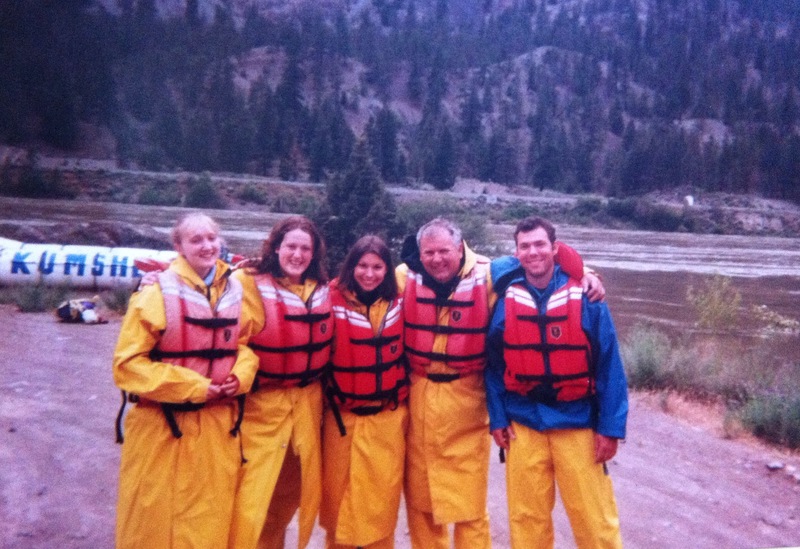 We opted for water rafting along the Frazer River (the longest river in B.C ). With rifts having names like Devils Cascade, we were a little apprehensive getting into the raft, but it was so much fun and again there was beautiful scenery everywhere you looked. One weekend we took the short ferry ride over to the capital of Vancouver Island, Victoria. It was definitely the most ‘British’ looking place we had visited in BC with red telephone boxes and grand parliamentary style government buildings. Our 3 day trip to Seattle was to be the last trip of our holiday. The US city was only a 3 hour drive south, we opted for the Greyhound bus to get us down there. 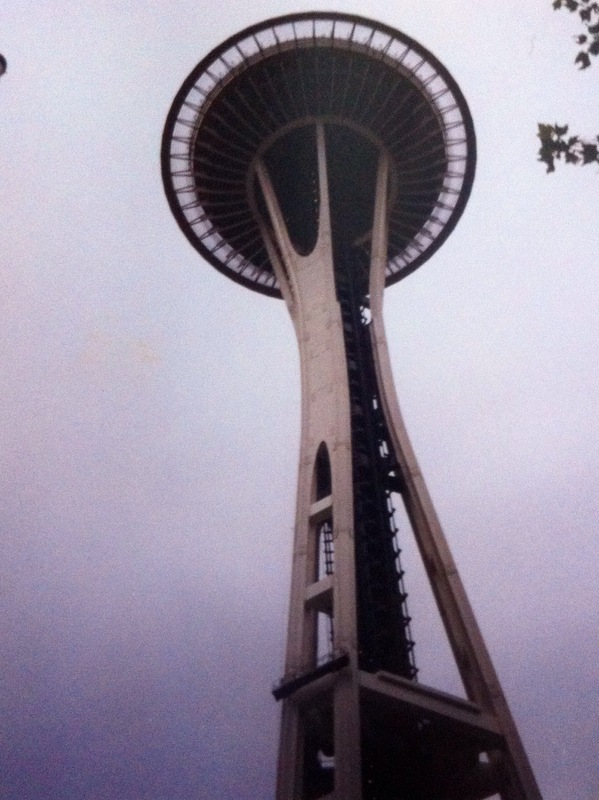 My most memorable part of our whole trip was our visit to the Space Needle. We were almost spent up with it being at the end of our holiday. However, we wanted to visit the revolving restaurant at the top to admire the panoramic views of the city, and these were pretty amazing. We got talking to the waitress who asked the usual ‘Are you Irish?’ I get this question a lot when travelling, people often find it difficult to pinpoint my Oldham accent! When I ordered a sandwich between the two of us, the waitress said “Let me see what I can get you guys, it’s the end of the lunch shift so food will be thrown away if it’s not eaten’. Five minutes later she came back with a tray of sandwiches, chips, cake, fruit and even a beer each. Receiving beers was especially a shock to us, as being under 21 we struggled getting served anywhere else in Seattle! We were overwhelmed by her generosity. I just hoped that she had this reciprocated when she visited London the following year. The main thing I remember thinking during my trip was how big everything was, from the roads, to the malls, the countryside and of course the food portions! 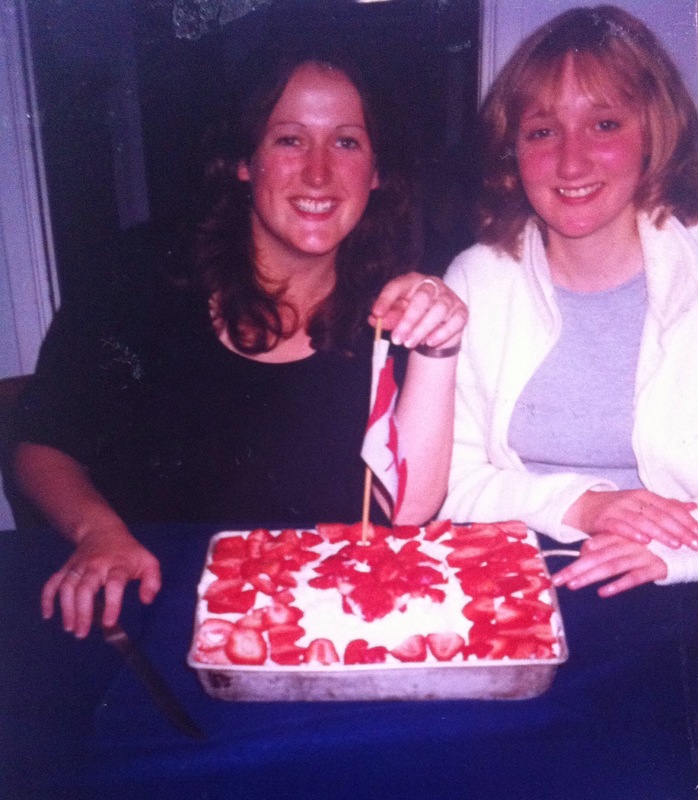 Part of this was obviously because it was my first real trip outside of the UK. 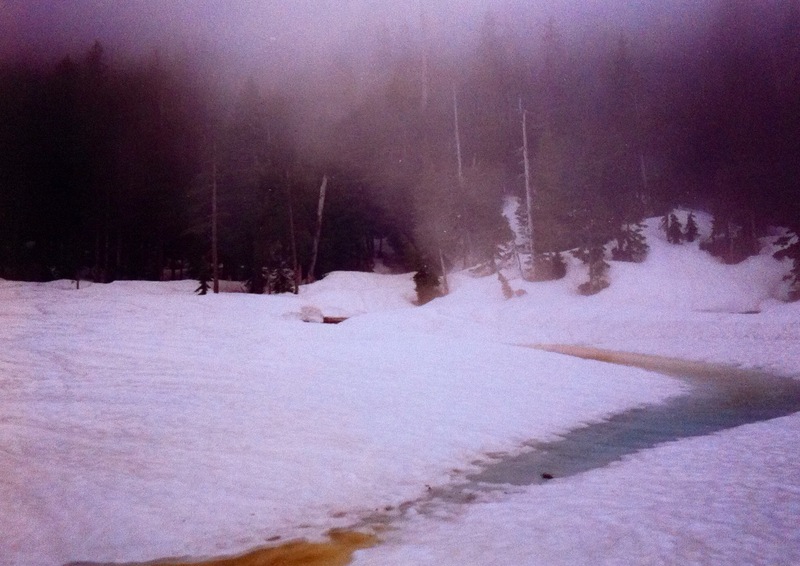 British Columbia is a must place to visit for anyone who is into their outdoor activities. To this day, Vancouver is a place I could easily live and I hope to return back there one day, and maybe back to Seattle so that I can buy my own beer!